Screen printed panel with each 4" character blocks that can be cut out. Pattern included to make a small table topper and coasters. Fun coloring project with fabric markers or Crayons! 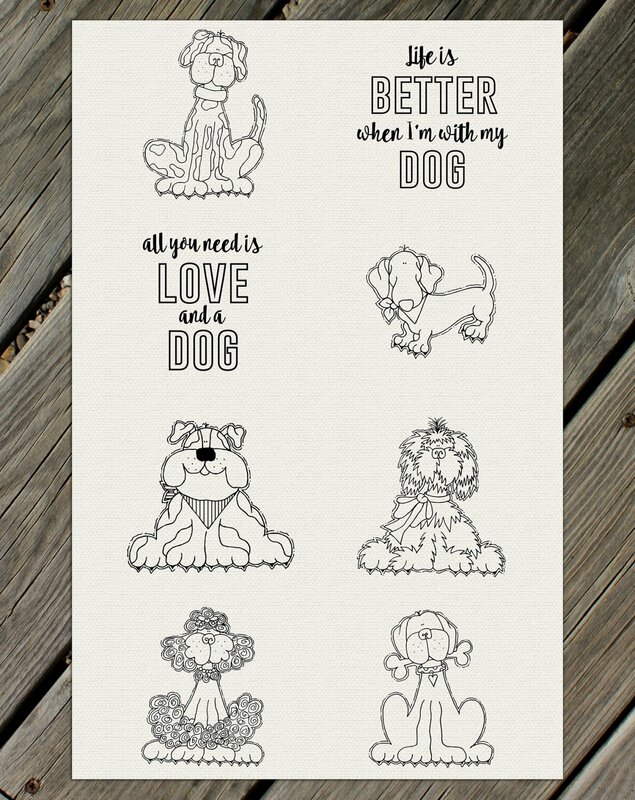 These can also be used to make a project using the Dogs prayer panel/pattern. Click here to view.